Why Your Beauty Salon Needs Operations Management? Hey salon business owner, do you think you have the operations of your salon all under control, huh? From marketing, to sales, inventory management, payroll, and even accounting? Often times, this is a process that business owners in the salon industry overlook. Even though you think everything is under control, the essential operations of your business might need some tightening up, and trust me, you will thank yourself once you notice a much smoother, and organized atmosphere that will eventually turn efficient processes into long-term profits. As a salon owner, you should think of ways to shorten the gap between strategic direction and customer success. It is time to start thinking along the lines of creating better opportunities to achieve common organizational goals. It is awesome to have a way to streamline the majority of your salon’s business processes that save time. A few processes that can be streamlined today are booking, inventory management, maintaining customer records for quality customer service, the ability to sell absolutely anywhere (Point-of-Sale, and Mobile Point-of-Sale options), managing memberships, and view reporting to monitor sales, and profits. The best way to have all that I just mentioned all in one glance is to obtain the awesome, and innovative software called Booker. Booker is a great software by MindBody that allows you to basically do it all in one platform. If you are worried about the processing fees attached to Booker, do not worry! Many merchant processors such as Payscape can handle that for you at a more affordable rate. Streamline your business operations and save money on merchant processing at the same time? I think yes! 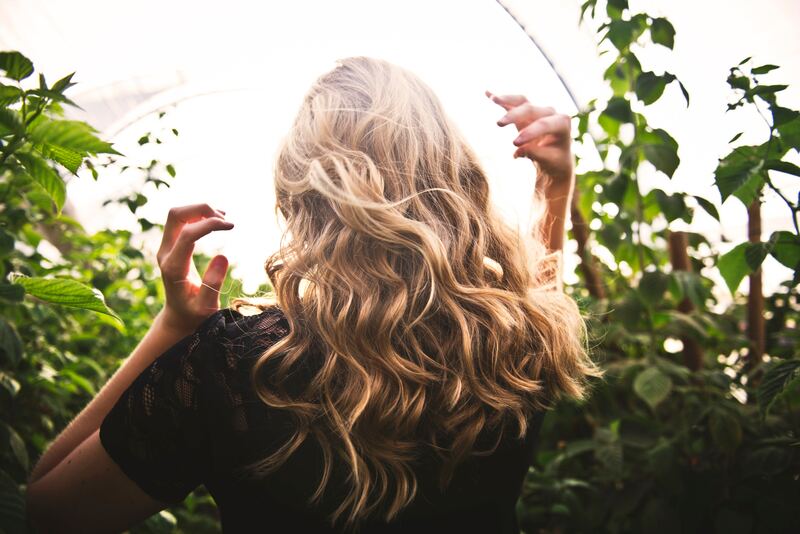 To add on to improving operational efficiency in the salon, on top of utilizing top software for streamlining, it is best to always remember to hire quality stylists. To hire top candidates, make sure you invest in a good recruiting software. A great software that increases candidate engagement is a software called Greenhouse. Time management is an essential piece to the business operations. When you have well-trained, quality stylists, the efficiency metric of your business operations naturally move up. The stylists will allow you to plan out the day based on the number of services booked because they are trained to increase the turnover rate while still providing a quality service. Not only will you be able to squeeze in more appointments because you have the utmost trust in your efficient, quality employees, but you will be able to provide exceptional customer service. Customers will be thrilled to not have to sit in your salon chair for a long period of time knowing that you will get them in and out, which will increase customer retention. Speed up your operational efficiency by investing in amazing salon software, and start noticing the difference in streamlining: your processes will not only make from an organizational standpoint but also from a customer standpoint. Need help? Check out how Payscape can help you!